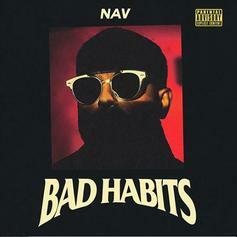 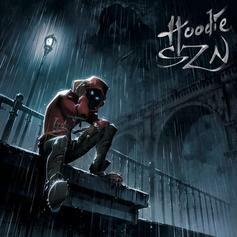 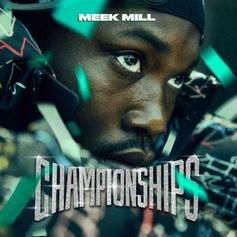 The Toronto rapper is back after a hiatus. 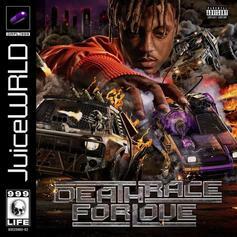 Juice WRLD Shows His Versatility On "Death Race for Love"
The 22-track album shows off the diverse talents of the young rapper. 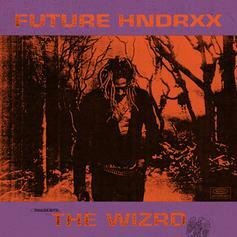 Future takes the reigns of 2019. 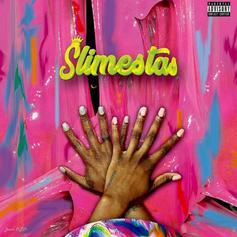 Young Thug's Sisters HiDoraah & Dolly White Drop New EP "Slimestas"
HiDoraah & Dolly White come through with their new project. 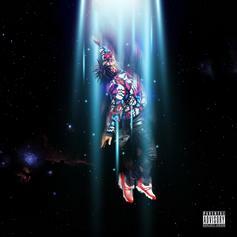 YSL Records' Strick comes through with a brand new EP. 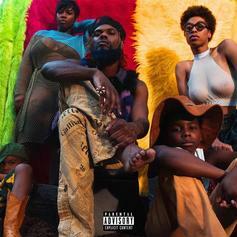 Rome Fortune Recruits Young Thug, KAYTRANADA & More On "Beautiful Pimp 3"
Rome Fortune returns with "Beautiful Pimp 3." 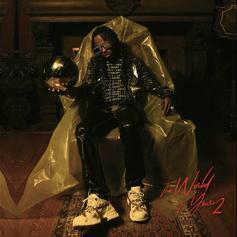 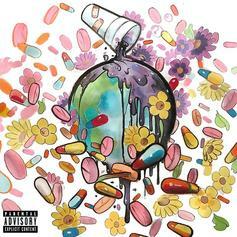 Future & Juice WRLD Release Joint Project "WRLD On Drugs"
Stream Future & Juice WRLD's joint project "WRLD On Drugs" featuring Lil Wayne, Young Thug, Nicki Minaj, Gunna, and more. 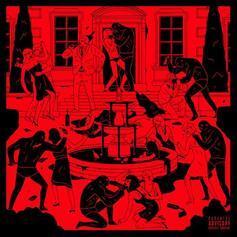 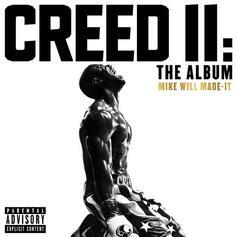 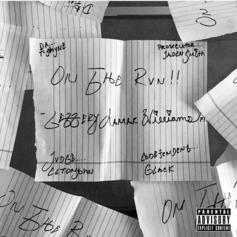 Featuring Young Thug, Lil Uzi Vert, NBA Youngboy, Tory Lanez, Gunna, & more. 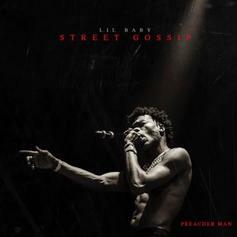 Stream Lil Baby & Gunna's Joint Project "Drip Harder"
Featuring Drake, Young Thug, Lil Durk, & Nav. 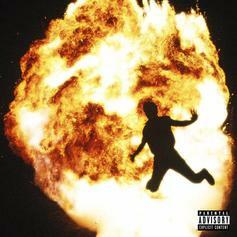 Thugger delivers on his promise. 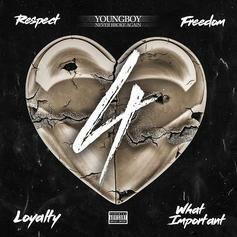 YoungBoy Never Broke Again Drops "4Respect 4Freedom 4Loyalty 4WhatImportant"
YoungBoy Never Broke Again completes his EP series by combining them for a new project. 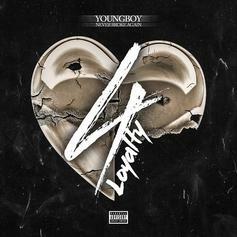 YoungBoy Never Broke Again is not slowing down for anybody. 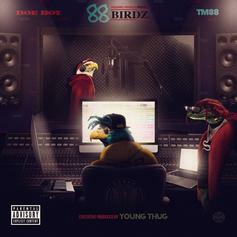 Doe Boy & TM88 Team Up For New Project "88 Birdz"
Stream Doe Boy & TM88's joint project "88 Birdz," featuring Young Thug, Future, Juicy J & Moneybagg Yo.